A Neff is "a-Neff" already! 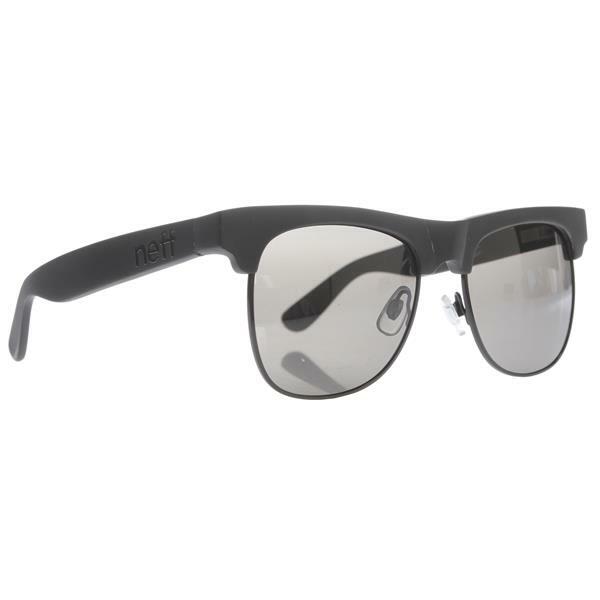 It's time to throw out those disposable dollar store sunglasses and get yourself a pair of Neff Vice Sunglasses. The comfort of a pair Neff Vice Sunglasses is undeniable, and can only come from the love and care of a handmade frame. These versatile and hip sunglasses not only provide protection for your eyes with polarized lenses, they are also perfect for that 'I can't believe what I'm seeing so I remove my shades for dramatic effect' look.